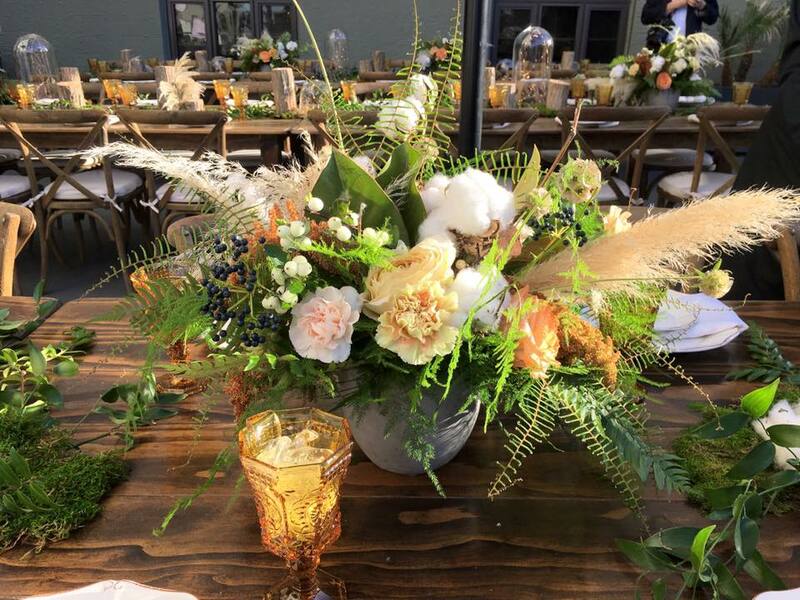 We are a locally owned and family operated full service floral studio located in the heart of Downtown Bakersfield's Arts District. Exploring, expanding and experimenting with nature and it's endless variety is our true passion. Our business model is simple, to offer a thoughtfully designed & original product, paired with superior customer service!